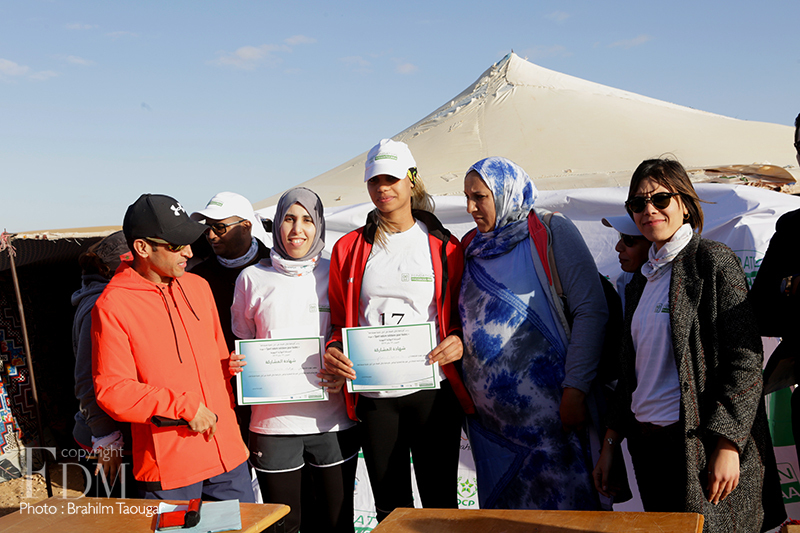 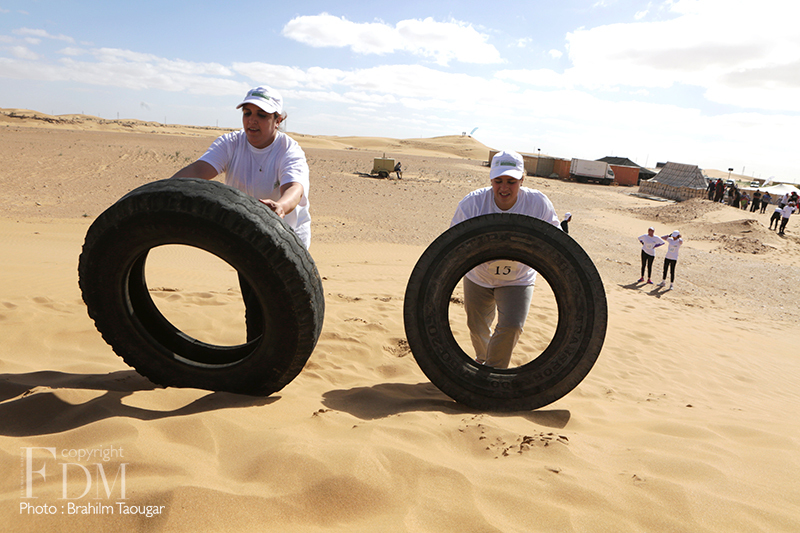 The Phosboucraa Foundation and the Lagon Dakhla Association organized the inter-regional final of the sports and solidarity program “Sport Nature Solidarity for All” on January 19, 2019 in Laayoune. 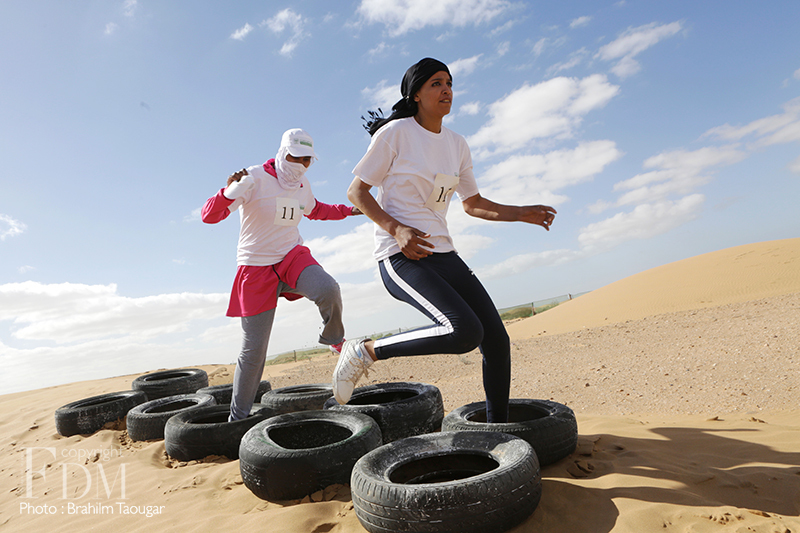 This competition is a first in the region. 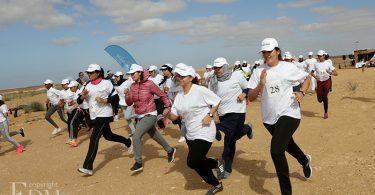 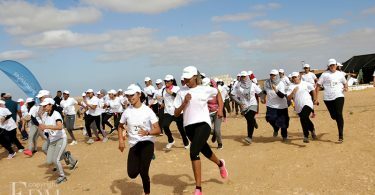 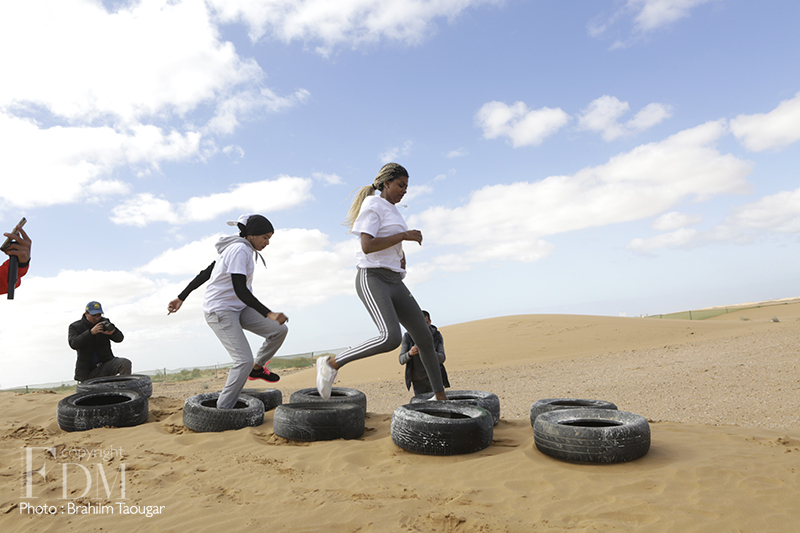 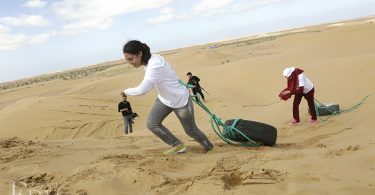 70 women had previously passed the first stage of sports selection in the region of Dakhla Oued Eddahab, Guelmim Oued Noun and Laayoune Sakia Lahmra. 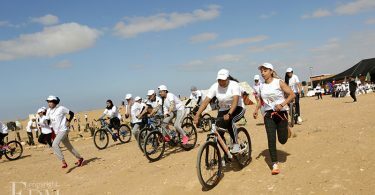 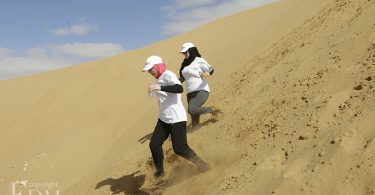 Organized in pairs, the teams entered into a sports competition in the form of a mini-Raid with a race in nature (Trail), a bike race and a test Bootcamp. 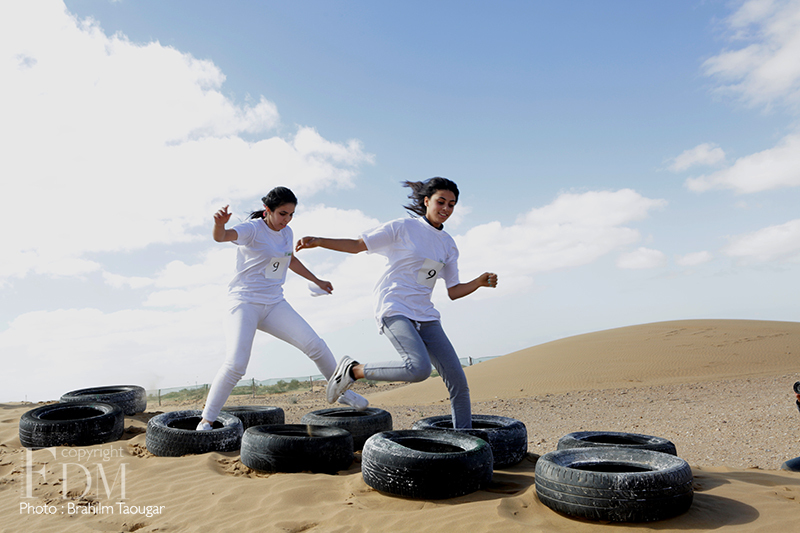 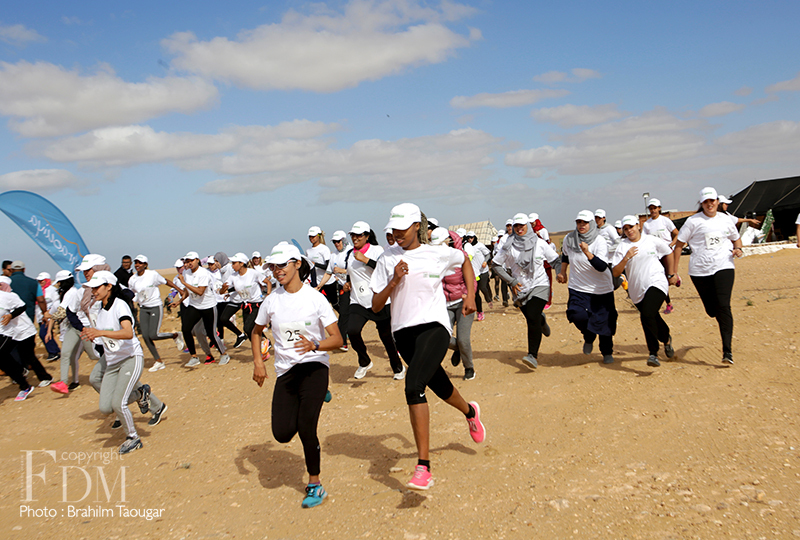 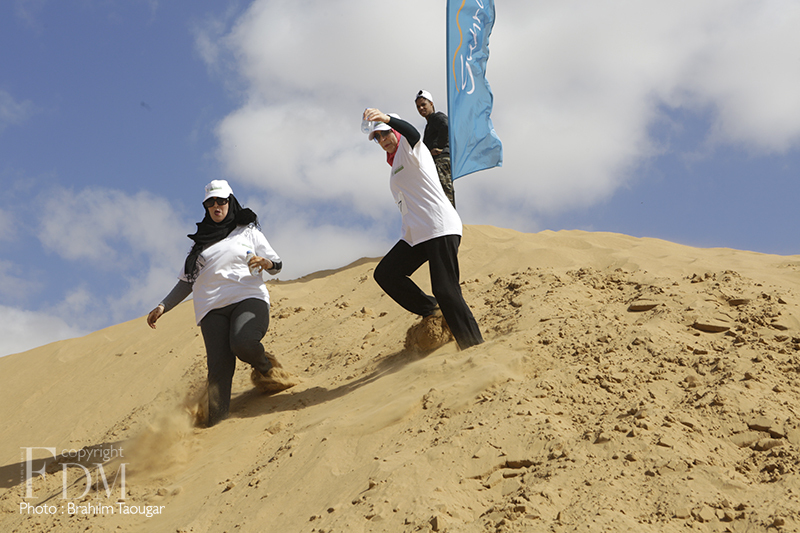 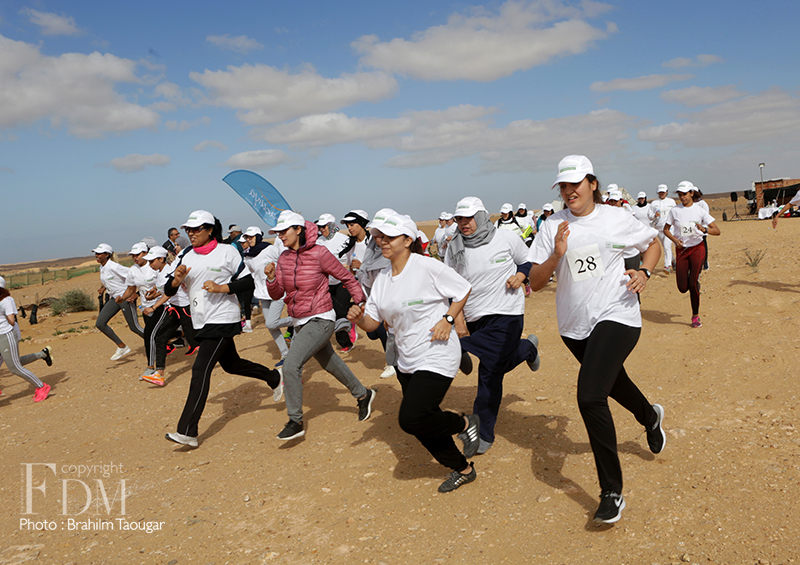 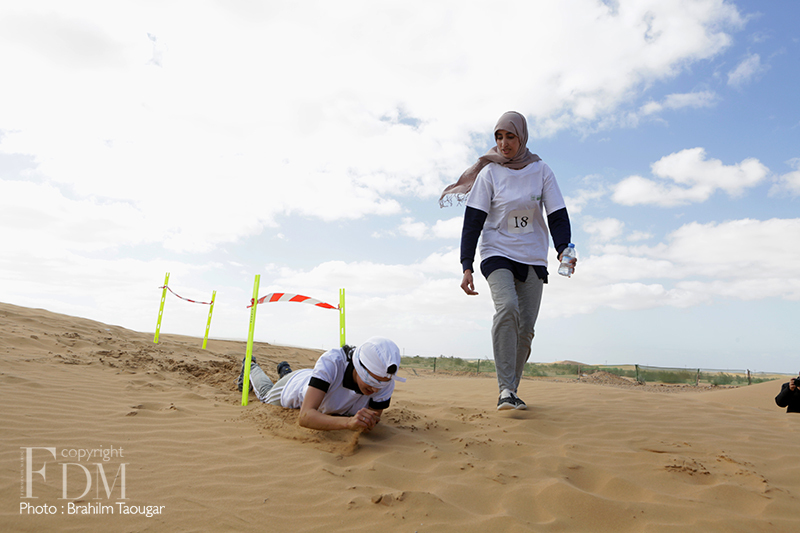 Beyond being a sporting event, the Laayoune inter-regional competition was a moment of women’s empowerment celebration, an essential condition for the development of communities and the reduction of inequalities. 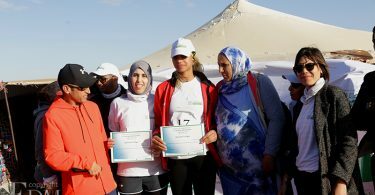 The participants in this competition are also women of character selected not only for their athletic abilities but especially for their social commitment to their community. 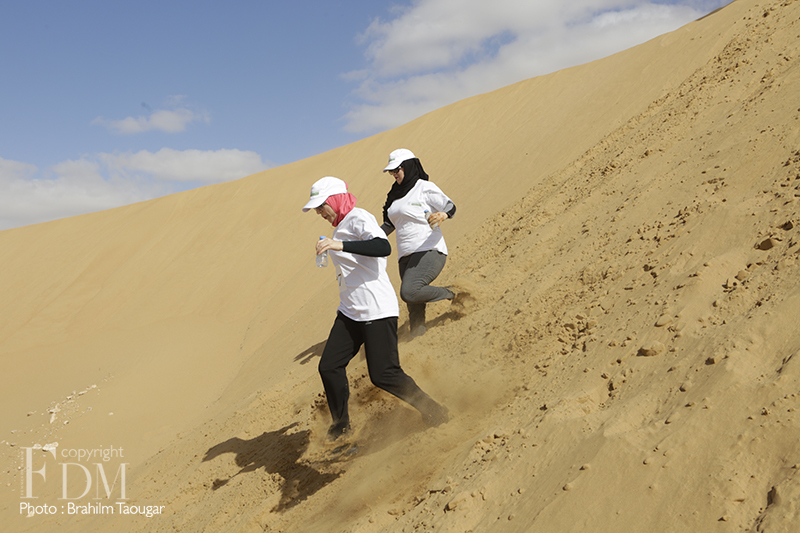 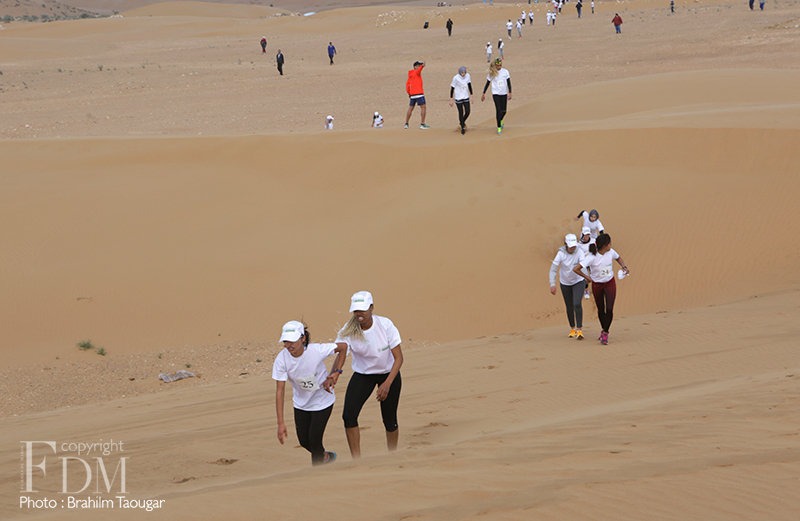 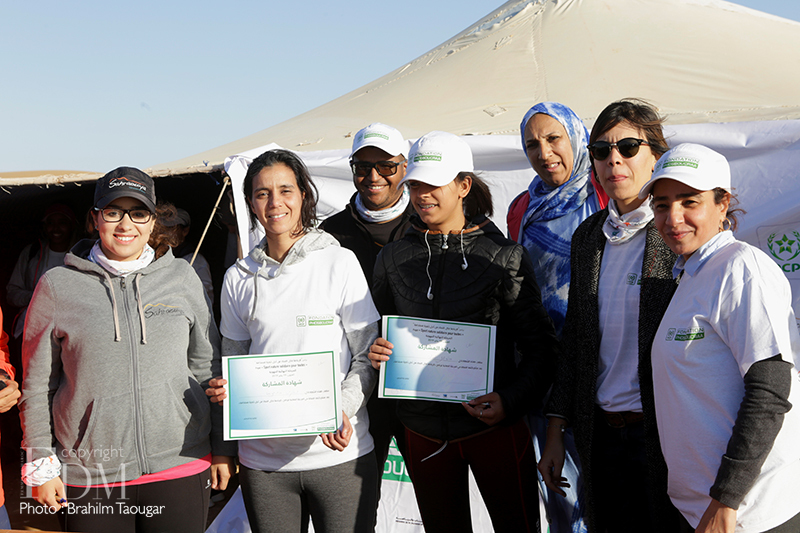 Through this particular sports program, the Phosboucraa Foundation supported by the Lagon Dakhla Association aims to accelerate the participation of women in the process of social development and transform them into change agents. 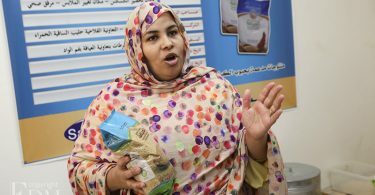 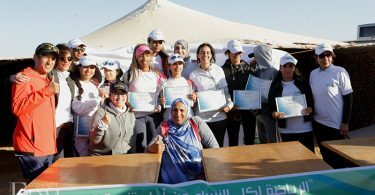 It should be recalled that more than 150 women benefited during the first phase of this program from awareness sessions on the values of sport, citizenship, nutrition, well-being and organization of sports activities, during workshops held respectively in Dakhla, Laayoune and Guelmim. 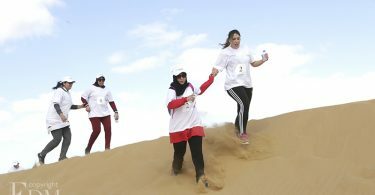 This empowerment initiative is not unique. 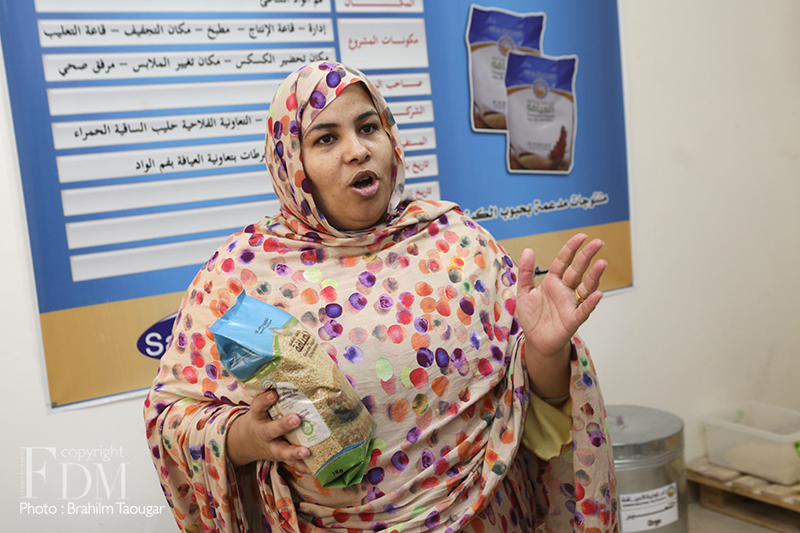 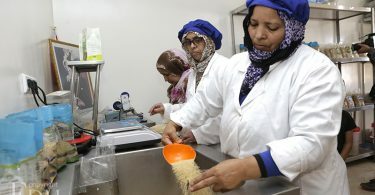 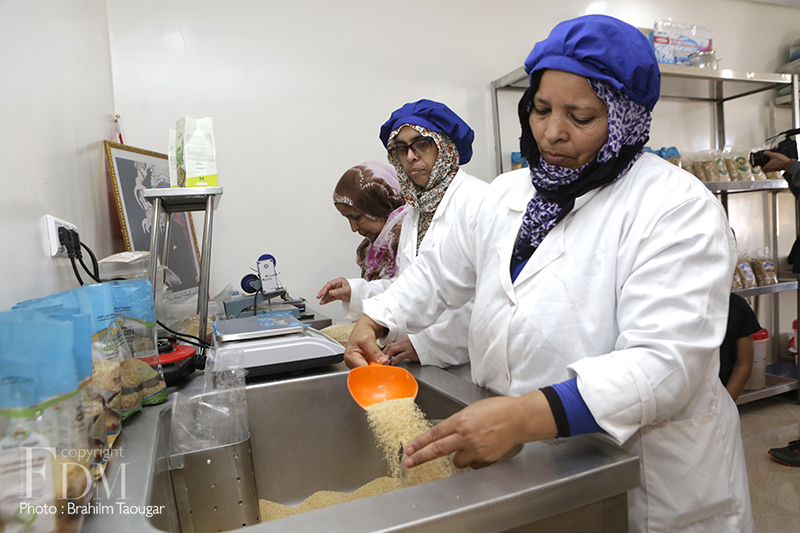 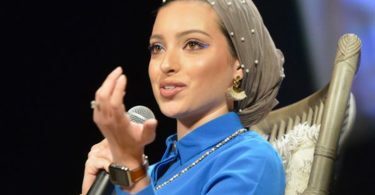 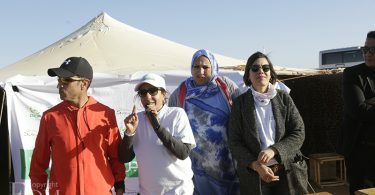 It joins other initiatives led by the Phosboucraa Foundation in this area, including the 100% women’s program ” Women Innovation Circle ” which is in its third edition. 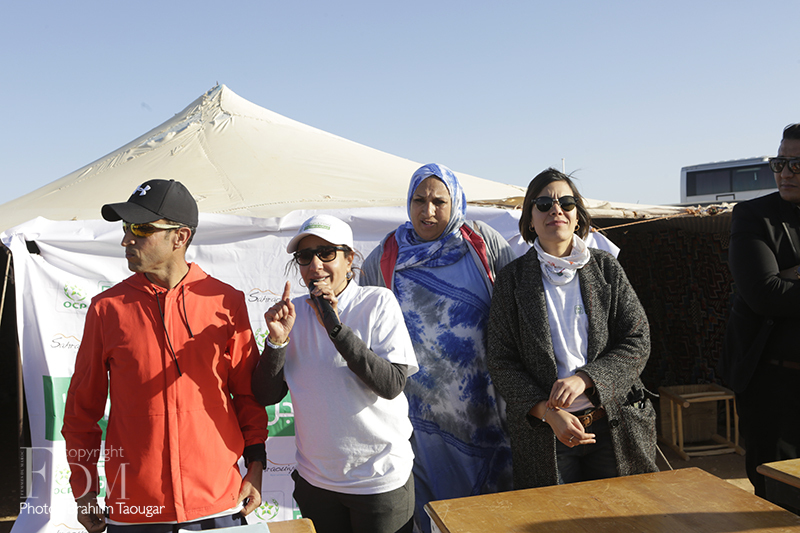 The empowerment effort led by the Phosboucraa Foundation will not stop at the inter-regional competition of Laayoune. 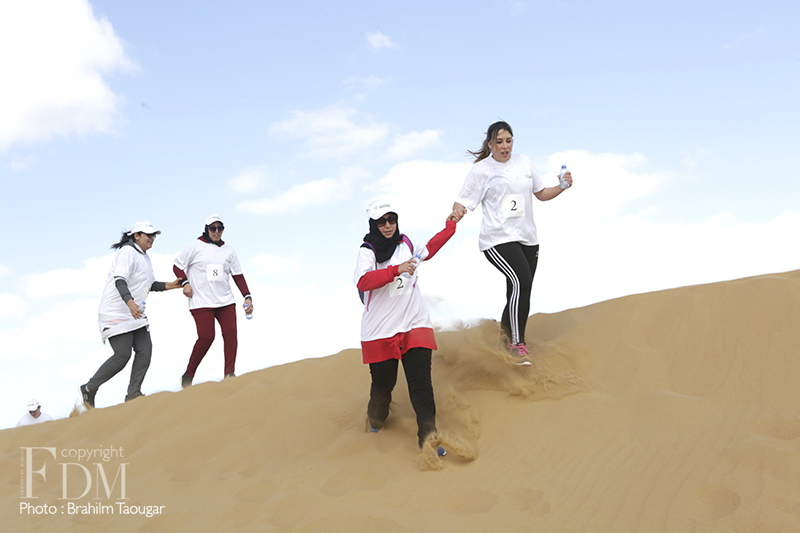 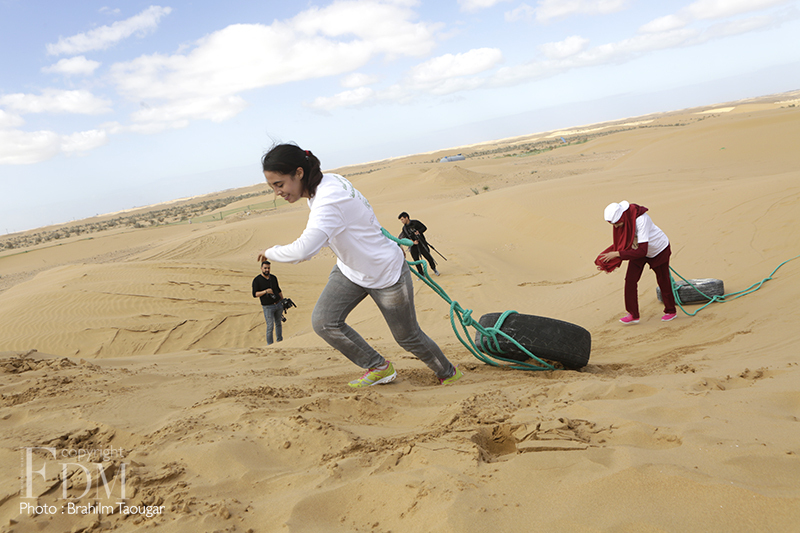 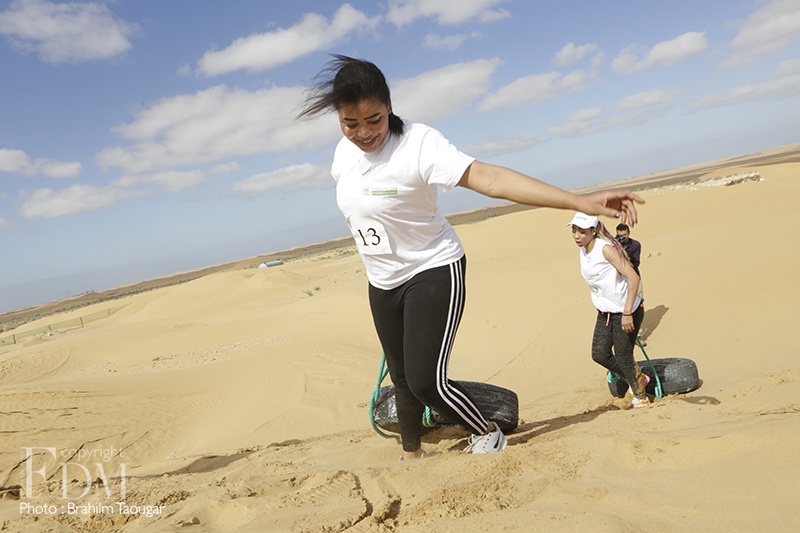 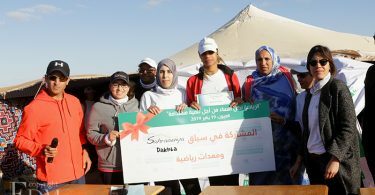 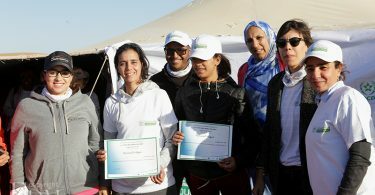 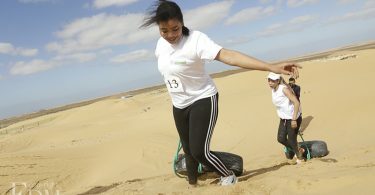 The Phosboucraa Foundation will indeed support the 5 winning teams to take part in the 5th edition of the sports, women and solidarity event ” Saharouiya 2019 “, to be held in Dakhla from February 02 to 09 2019.